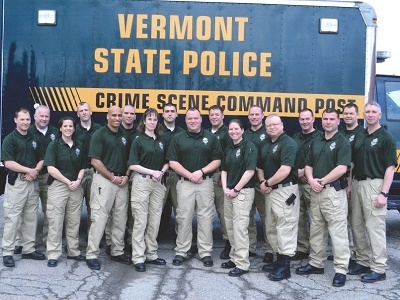 The Vermont State Police maintains active investigations on both homicide cases and missing persons until a resolution is reached. Several cases have remained opened for years and are highlighted here in an effort that the publicity will assist with bringing in tips to help resolve these cases. Death investigations are categorized through investigation. “Unsolved homicides” are categorized based on evidence gained during the investigation where the evidence confirms the victim’s death was a homicide. Although some missing person investigations are suspicious in nature, the absence of evidence that confirms a homicide prevents the case being categorized as an unsolved homicide. Additionally, our Major Crime Unit reviews many other cases in which a determination has not been made. Unsolved homicides are included on this site at the direction of the VSP's Chief Criminal Investigator.